Forget about Chanel, Gucci is what you need! 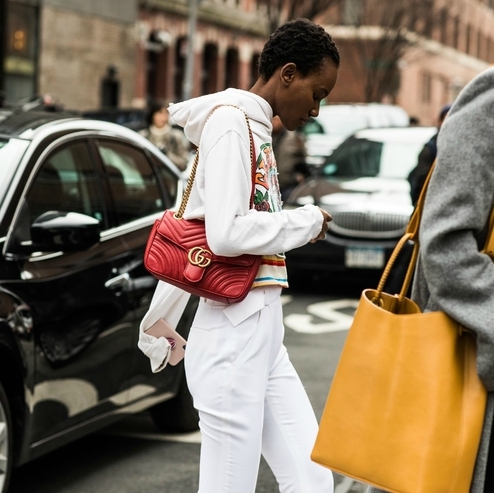 Check out my top 8 Gucci bags to wear this season! I love all them... all!